Efficient cooling can save you money. We will determine the cooling capacity needed in your home based on its design and layout. We install high efficiency Goodman condenser unit that have a 10 year warranty on parts. 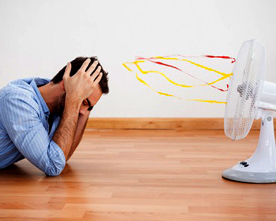 If your air conditioner is not cooling properly, don’t sweat it. 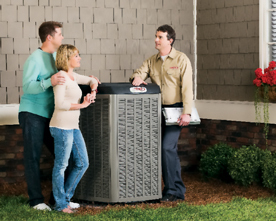 Our certified air conditioning technicians will get your system back up and running in record time. 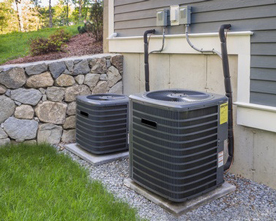 Whether your air conditioner is low on coolant, has faulty electrical connections, needs a new air filter or any other problem we can help. We repair most makes and models of air conditioners. Once the problem is diagnosed our technicians will fix your air conditioner as quickly and cost effectively as possible. We offer special pricing for annual service inspection of your air conditioner.